Do you have concerns about how your family communicates? Are you worried about your child or teenagers behavior? Has conflict between you and your partner, or separation and divorce affected your kids? 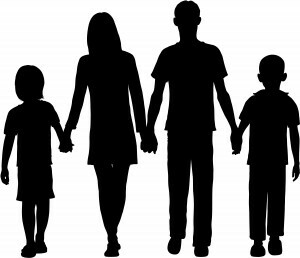 Do you have a blended family and your children are struggling to adjust to your new partner? Family therapy may be of benefit and the Robert Street Clinic can help. 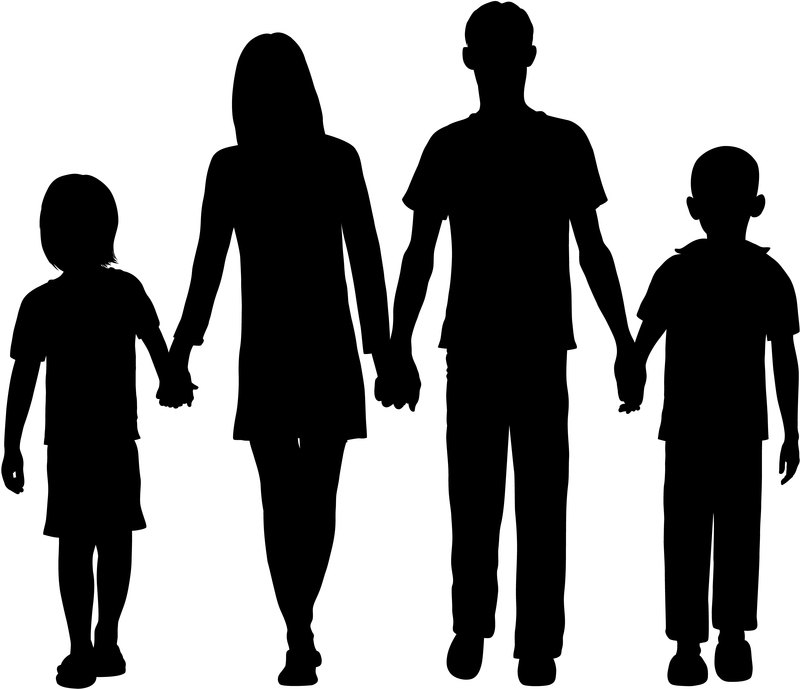 Family therapy involves your family attending sessions with one of our psychotherapists or psychologists to discuss the problems and to develop a specific plan to address and solve these problems. This may mean your child or teenager seeing someone on their own, with occasional sessions with the parents involved, or in some cases the focus may be on helping the parents communicate more effectively through couples counselling. In particular family therapy can be very effective if one of your children suffers from an eating disorder or if someone in the family is struggling with an addiction. It can also help children cope with the fallout of divorce and separation, as well as manage relationships with step-parents and step-siblings. The Robert Street Clinic has a number of clinicians who can help. Click here to see more on our family therapy specialists or contact us if you have any questions.